Polocorp has projects all around Southern Ontario. Learn more about our current residential and commercial developments. Polocorp developments strive to not just build houses but build communities. 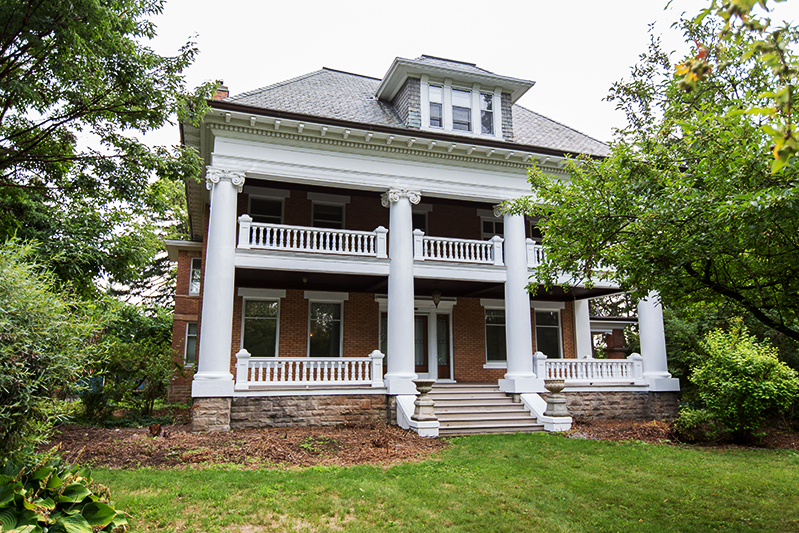 Embracing the original heritage of the Forbes Estate, Polocorp Inc. introduces a community of singles, towns and apartments on Guelph Avenue in Hespeler. Within walking distance to the revitalized Hespeler Village, Speed River and Mill Pond, this location is full of amenities and scenic views. Barra Castle is a 100+ unit mid-rise/townhouse development on Queen street. Located at the top of Vista Hills, Clairmont is a beautiful community accentuated by its ties to nature, beautiful amenities and greenspace. 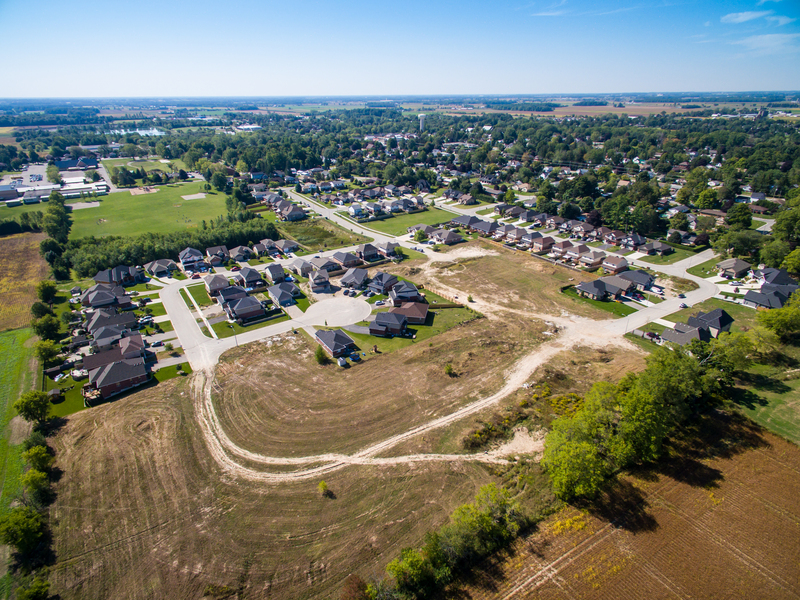 This new community in Waterloo allows you to stay close to all amenities while still enjoying the beauty of the country. Feel free to drive by and visit Vista Hills. 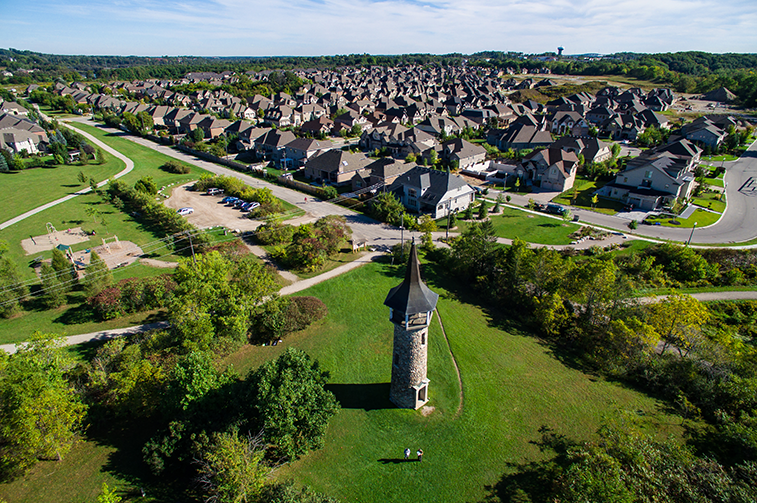 A unique community nestled in Southwestern Ontario. Premium subdivision lots only 20 minutes from Woodstock. Contact Hearthstone homes for more information on available lots and homes. Contact Aleisha Penny, Sales Representative. 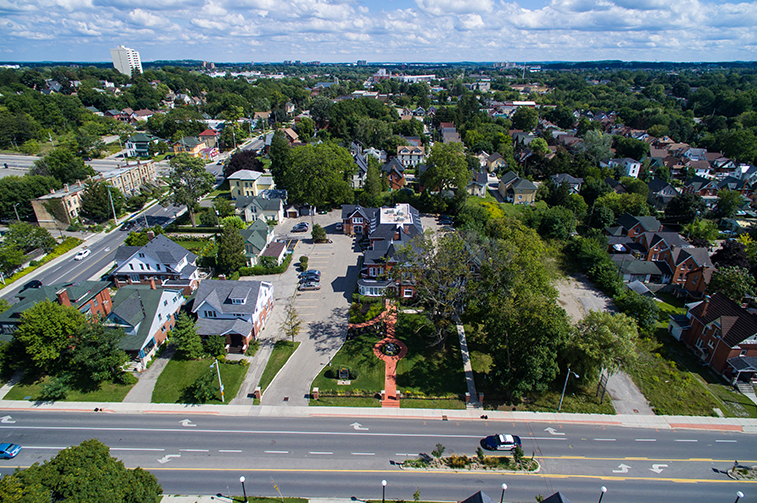 Multiphase commercial/residential redevelopment project in the heart of Kitchener. 379 Queen Street had a lot of historical value and its unique character was preserved in this project while expanding the commercial office space to over 16,000 sq/ft. 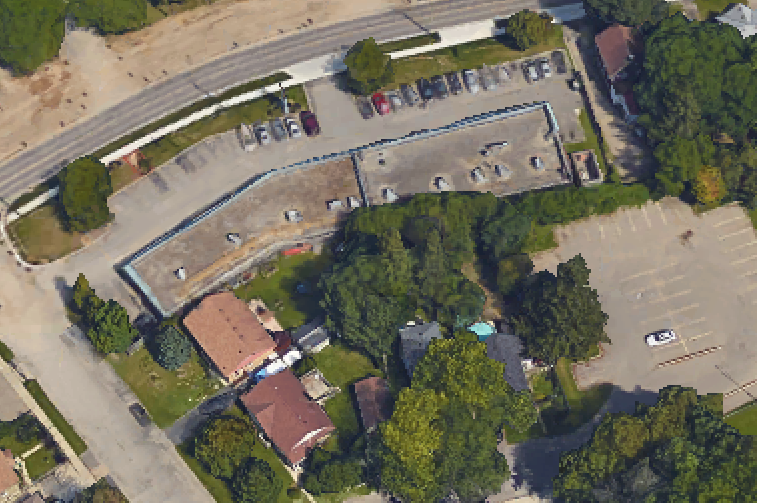 This 40 lot residential subdivision located off of Huron Street in Kitchener was developed in 1989, and includes a mix of semi-detached and detached homes. Highland Place is a 25,000 sq/ft commercial development located on Highland Road in Kitchener, Ontario. 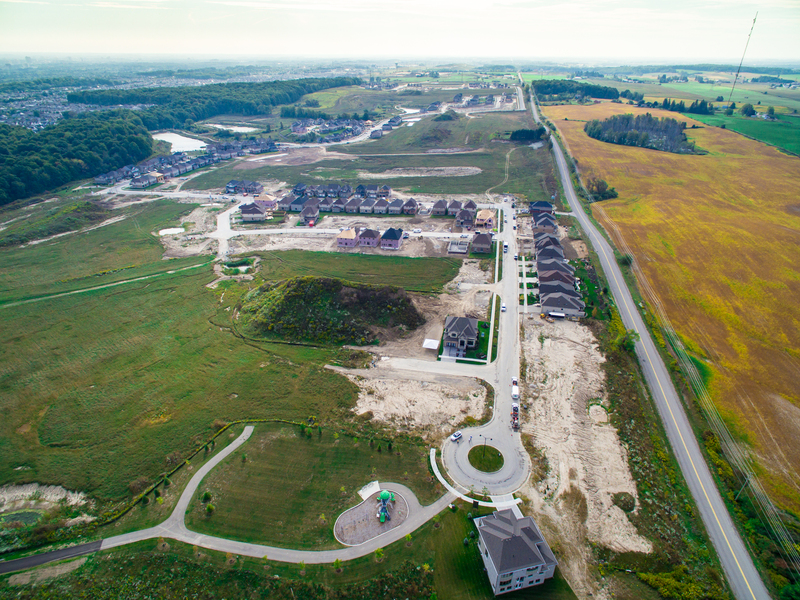 Vista Ridge is a executive community in Kitchener with over 40 lots, adjacent to Deer Ridge and The Grand River. 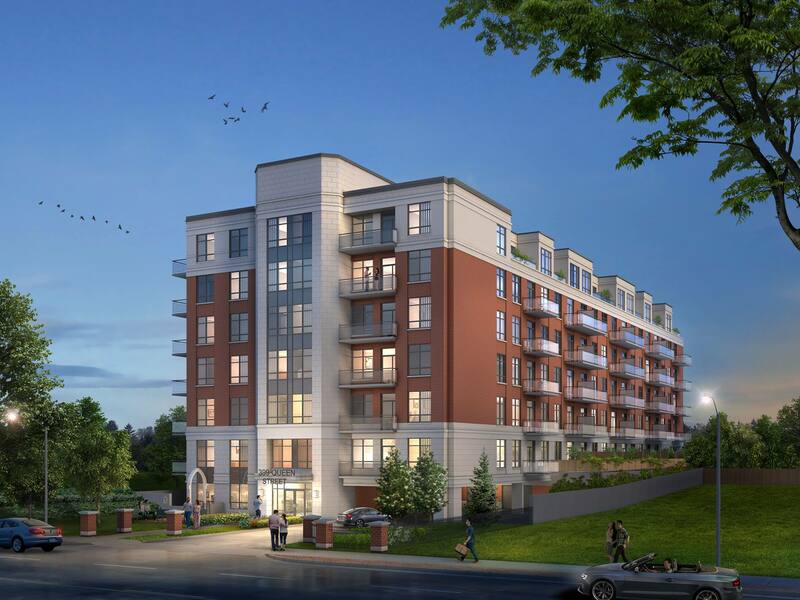 Incorporating features like the Pioneer Tower, this community ties in heritage, trails and new homes seamlessly. This residential subdivision is an 85 lot development over two phases. 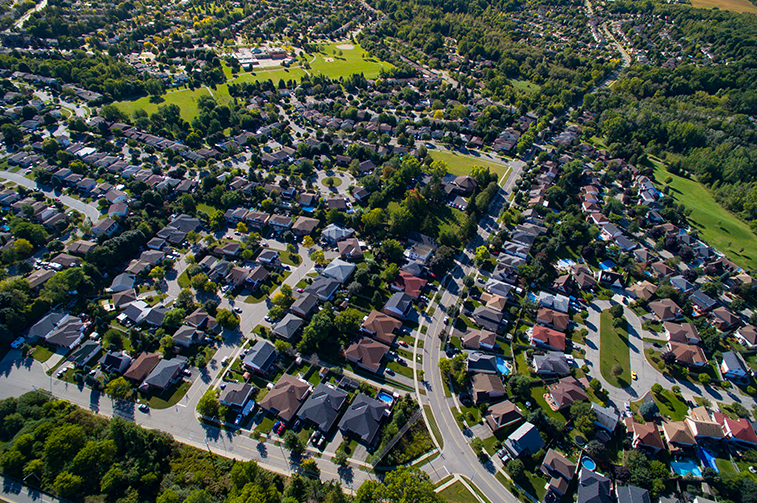 Part of the greater Beechwood community and integrated into surrounding subdivisions, greenspaces and amenities. 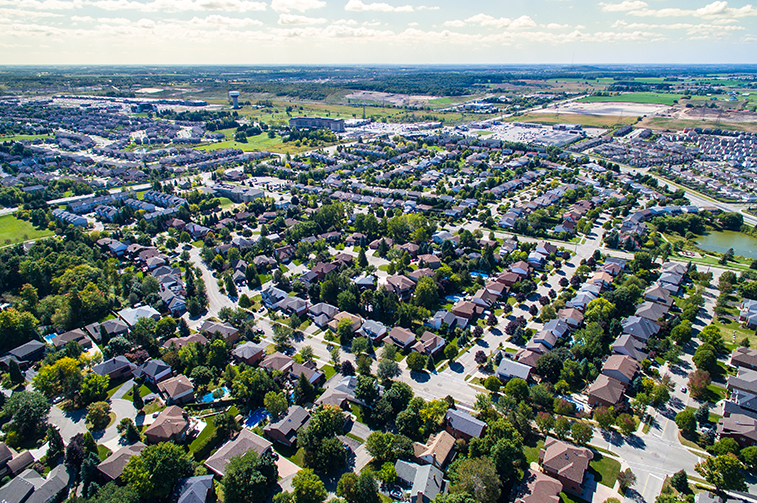 The Woolich Street subdivision in Kitchener is a 25 lot residential subdivision. 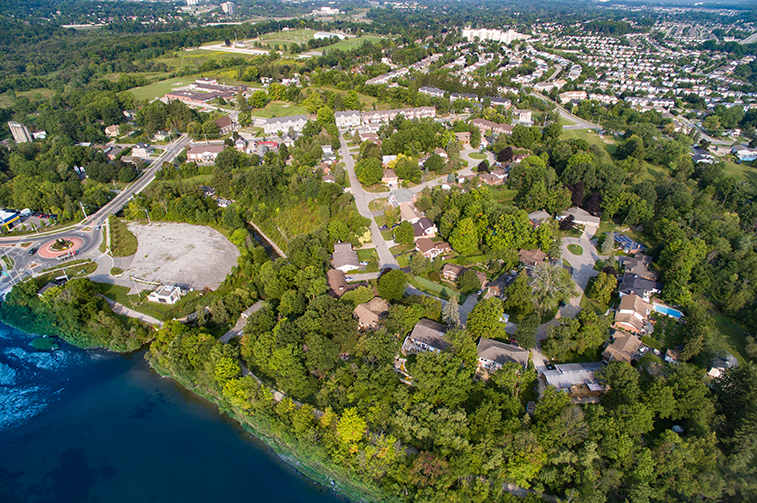 This community is nicely nestled into the hills surrounding the Grand River.